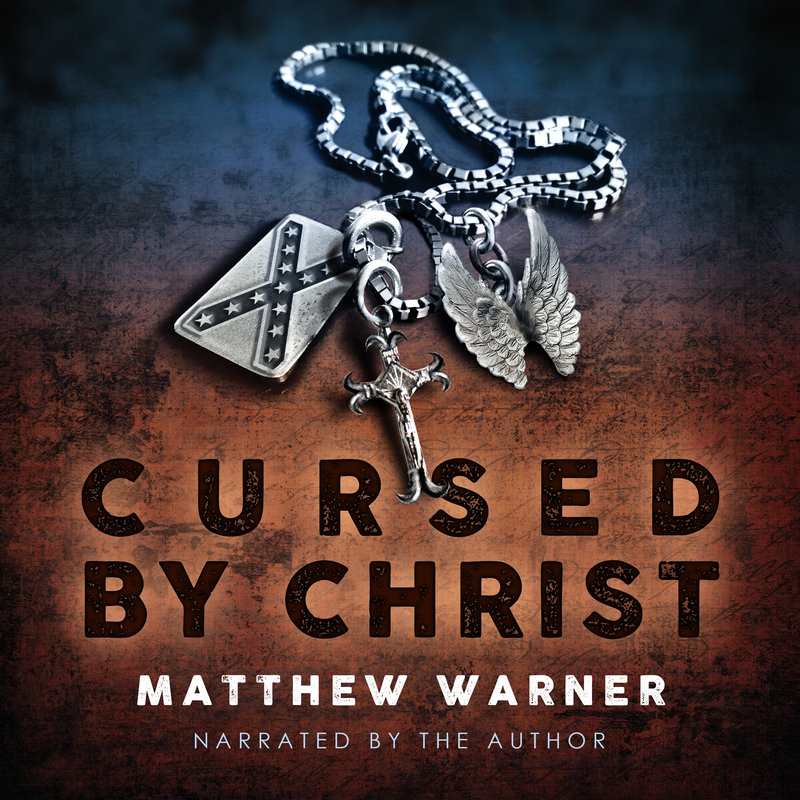 When critic Feo Amante gave Matthew Warner’s first novel, The Organ Donor (2003), a five-star review and labeled it a “straight-on modern classic of horror,” the praise went straight to Warner’s head. He wrote several more things, such as the novel Eyes Everywhere (2006), which Publishers Weekly described as “disturbing … compelling and insightful,” and a radio play and stage play premiered by theaters in central Virginia. His opinion column, “Author’s Notes,” ran for five years on the Horror World website and consisted of a blend of commentary, autobiography, and tutorials about the writing craft. Guide Dog Books collected a portion of those columns into its debut non-fiction title, Horror Isn’t a 4-Letter Word: Essays on Writing & Appreciating the Genre (2008). 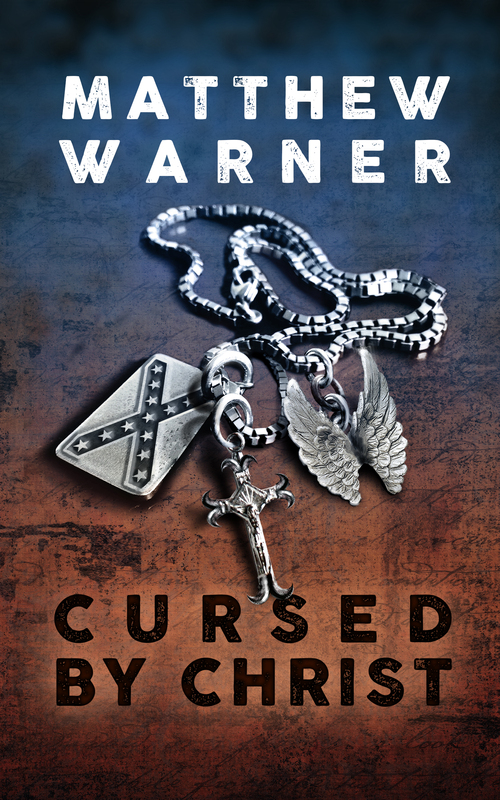 Blood Born (2011), is an apocalyptic monster novel set in the Washington, DC, area where he grew up. 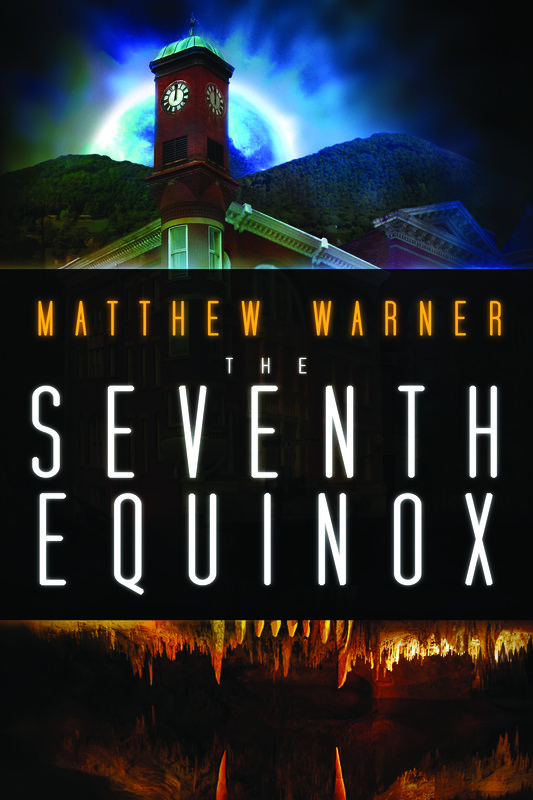 His first urban fantasy novel, The Seventh Equinox (2013), is set in a fictitious city inspired by his current home of Staunton, Virginia. Dominoes in Time (2015) collects sixteen years of horror and science fiction stories. 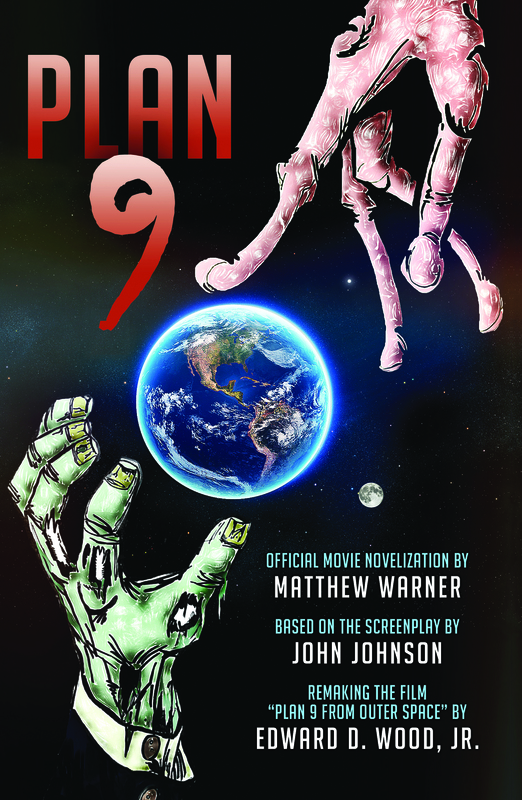 Other works include screenplays for Darkstone Entertainment and the novelization of their film Plan 9 (2016). 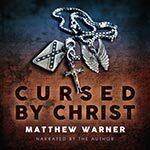 Cursed by Christ (2018) is a Southern gothic that Warner narrated as a self-published audiobook. His most recent novel, Empire of the Goddess (2018), depicts a nightmare version of modern America. Yes, one even worse than the actual America. Warner lives with his wife, the artist Deena Warner, and sons, Owen and Thomas. In 2007, they opened a print and website design business, Deena Warner Design, serving the publishing industry. He’s a member of the Horror Writers Association and an enthusiastic practitioner of Brazilian jiu-jitsu.